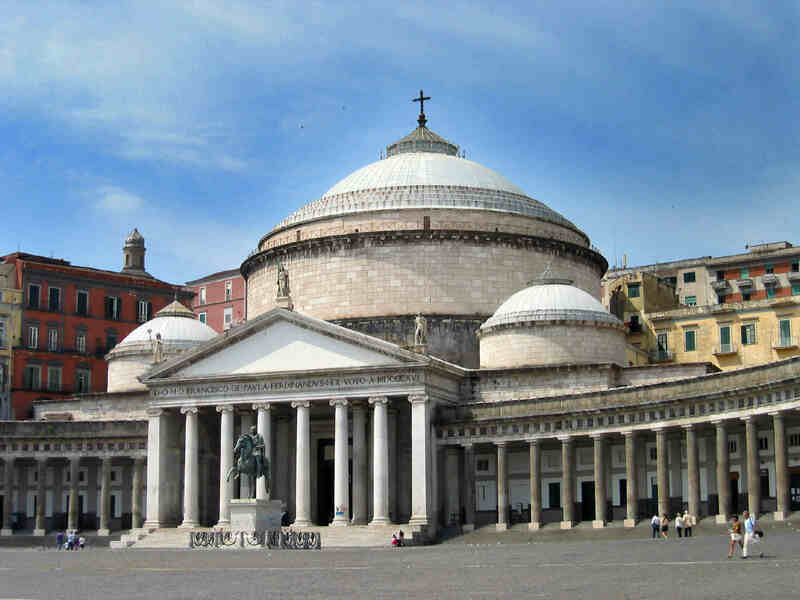 Follow one of our specialized guides through Naples and discover all the places of historical interest of the city, churches, squares and cultural delights. We will also see the Royal Palace of Naples (outside Palazzo Reale), the Galleria Umberto I, the colorful viale Spaccanapoli and the San Carlo theater, the oldest opera house in Italy. The tour will end with a typical Neapolitan coffee and the famous sfogliatella, a typical dessert of Neapolitan pastry art, served in one of the oldest bars in Naples.